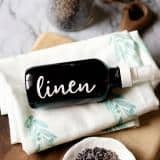 No matter if you are beginning a life changing path into natural living or just making more practical, healthy choices this is great place to start! 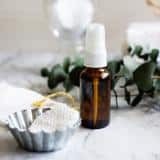 Maybe you’ve read the facts that the average household cleaners and bath products have been linked to asthma, cancer, reproductive disorders, hormone disruption and neurotoxicity. 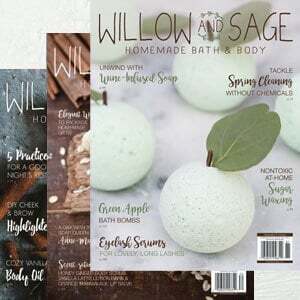 Each recipe in this book is made with simple ingredients and infused with essential oils. 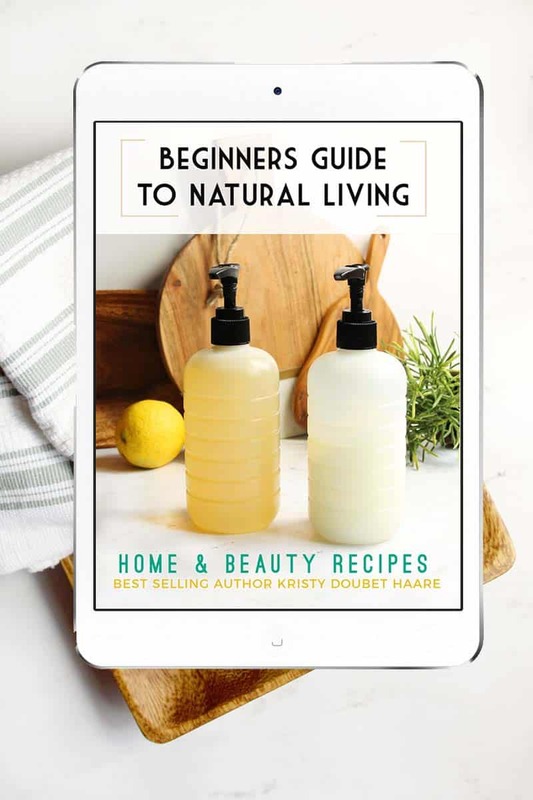 Use this free e-book to start making everyday home and beauty products with all natural ingredients. Print it out at standard letter size or refer to anytime your phone, tablet, or ipad. And it’s all yours to get started on your journey to a natural living! Want to know more? 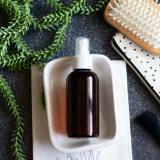 Read my story here about I got started on my path to living natural more than 10 years ago. The e-book will automatically open up after entering your email address.